If you asked me 5 years ago would I be interested in permaculture and gardening I would have laughed at you. I was living a very different life then. Not that I didn’t have a fascination with the earths natural treasures and wanderlust for nature. In my short life I have traveled to over 30 countries on 4 continents, was humbled by mountains, crossed desserts, swam in turquoise oceans, froze on a volcano, got lost in a jungle, walked uncharted paths, cycled roads less traveled and drank sunsets on white sand beaches. As I cast my mind back even further to being a young boy growing up in rural Lincolnshire, I would mow my parents lawns regularly for pocket money, tend my little corner of my father’s garden and raise tadpoles to frogs in an old baby bath. Later in my early teens I worked school holidays down on the local farms. In my early 20’s I moved in to town and then to London and spent the best part of two decades partying. It’s funny now to look back at the life I lived and the life I’m living now but I couldn’t be any happier. 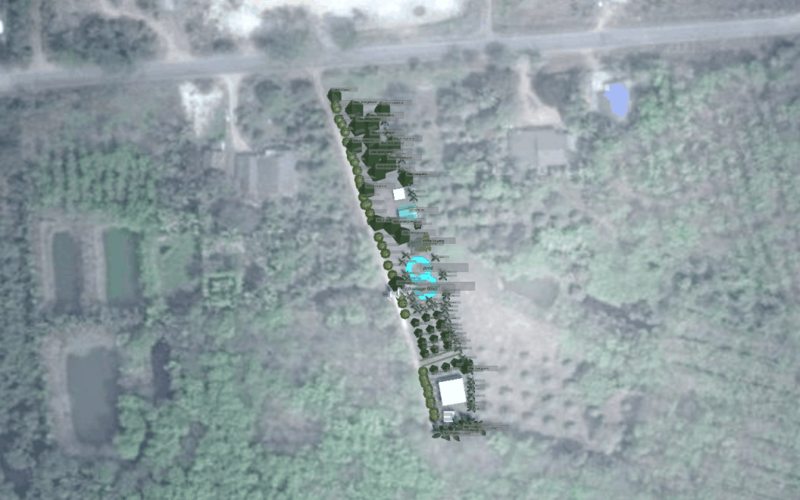 I have a beautiful wife, live in the tropics and we are building our own house and permaculture food forest on land we own. We are debt free, self reliant and self-resilient. An old friend heard what we were doing and said I had turned into a hippy. A hippy! Are you f**king kidding me? Never! I think what we are doing is far more punk than hippy. I’ll try to explain. I’ve always been happiest when I have just left ‘it’ to my instincts to guide me. Likewise, I’ve been the unhappiest when I’ve followed a more mainstream path in careers and society. So I was drawn to Thailand for its weather and on the surface, its easy charm. (It’s very different living here than being on a two week holiday though!) There are many things wrong with this country, like anywhere, but this is where I choose to live and now call home. 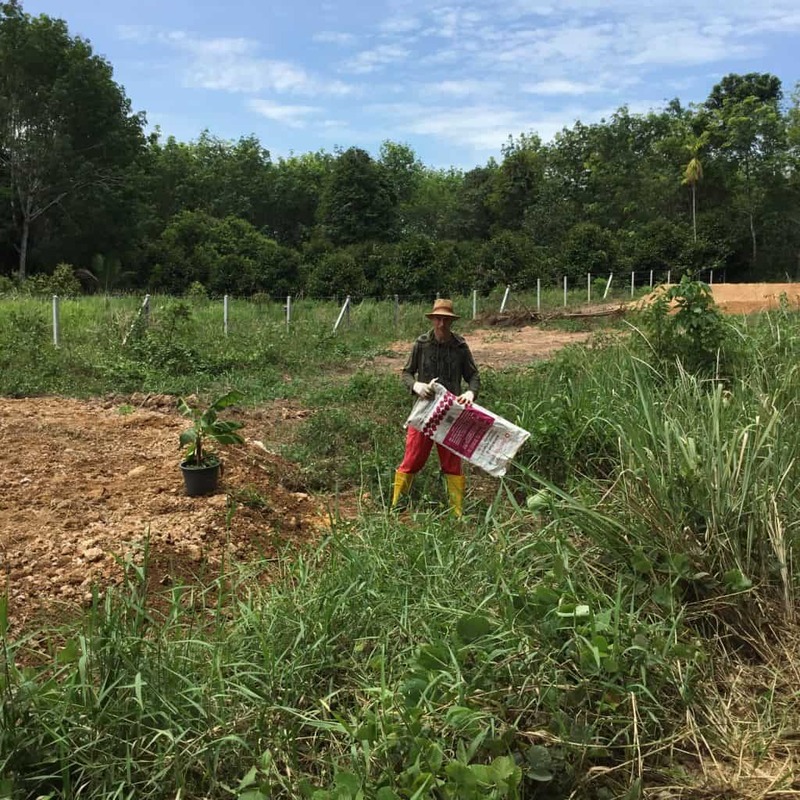 I rediscovered gardening when I moved to Koh Chang island two years ago and for the first time in decades lived in a house with a garden instead of a flat, condo or hotel. As the weather is very conducive for outdoor living I found myself buying plants to decorate the deck. Before I knew it, I was taking cuttings, growing seeds and buying many more tropical plants. 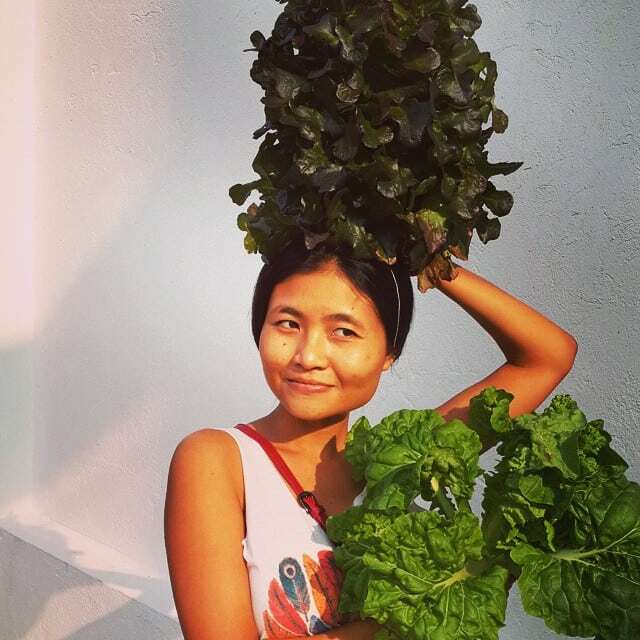 I then discovered hydroponics and aquaponics and started to experiment with growing lettuces, rocket, spinach and morning glory amongst other edibles. It was about this time I also discover hugelkultur, permaculture and food forests and set out to educate myself more about these more natural, less intense ways of growing our own food. There’s nothing quite like the feeling of walking out into the garden and picking some aubergines (eggplant), ginger, onions, garlic and pepper and making a quick stir-fry for lunch. Followed by fresh papaya and washed down with butterfly pea tea. Or picking some plum tomatoes, lettuce and rocket and making a healthy, fresh salad free from chemicals, full of micro nutrients and absolutely zero miles. 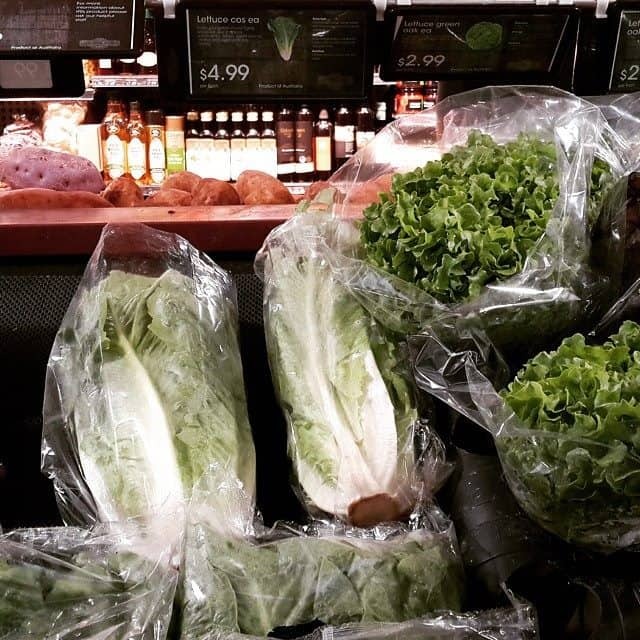 I was recently in Brisbane, Australia and saw lettuce for sale in a store for $5 a head, which is insane. (The two of us can eat out for less than that in Thailand). I also recently noticed the hydroponic lettuce we used to buy in Thailand was shipped in from Australia. So not only was all the nutrients lost on its long journey from the farm to our plates, it also took a barrel of oil to get it there. Again, this is just insanity when you think about the amount of energy it takes just to get the lettuce alone in to your BLT sandwich. It makes so much more sense to grow your own. I honestly don’t know why everyone isn’t doing it. Less consuming and more cultivating please! So I have spent the last 12 to 18 months learning the basics of permaculture by hook or by crook, but mostly by Youtube. As I live in a tropical climate is was difficult to find others online in similar areas facing similar issues as me. Although certain principals remained the same; water harvesting, building swales on contour and improving soil fertility to name but three, what was lacking was the information to what grows and doesn’t grow in my region. At different times of the year we are also presented with extreme heat, excessive rain and bugs. 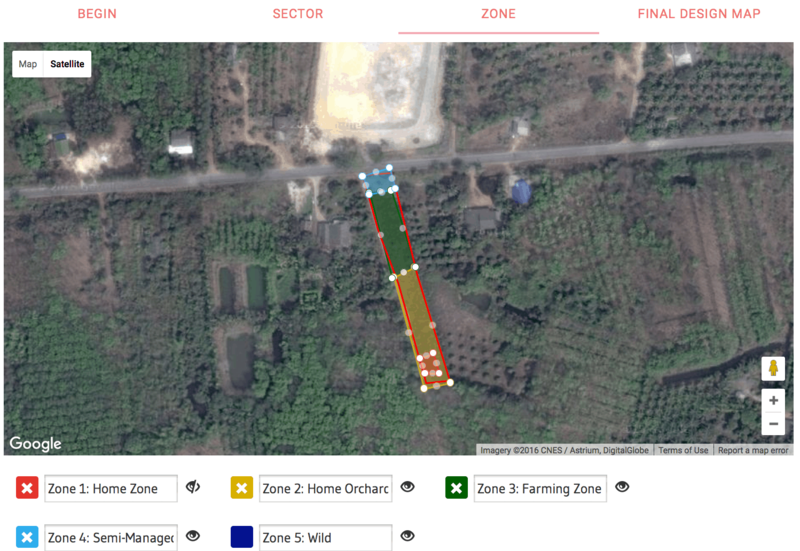 One Youtube channel I did find very useful was The Natural Farmer by Jagannath K. If you are in the tropics too, I highly recommend you check it out. Most of my learning came from just jumping right in and literally getting my hands dirty, which takes time. 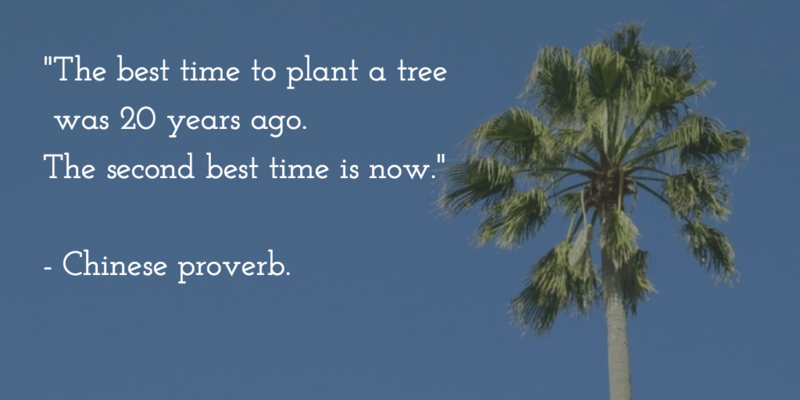 There’s no instant gratification as you have to wait for plants to grow. This however has many benefits because you can take the time to actually watch the garden grow, study birds and insects and notice all manner of amazing things happening every day. Normally we are to busy in our lives to notice yet alone appreciate the abundance of life around us. Connecting with nature at this macro level is so good for the soul, psyche and overall wellbeing. Try it. When we moved into our house in Koh Chang to say the garden was barren is an understatement. However, now it has grown into a crazy garden that isn’t particularly pleasing to the eye but provides us with lots of fresh fruit and vegetables. 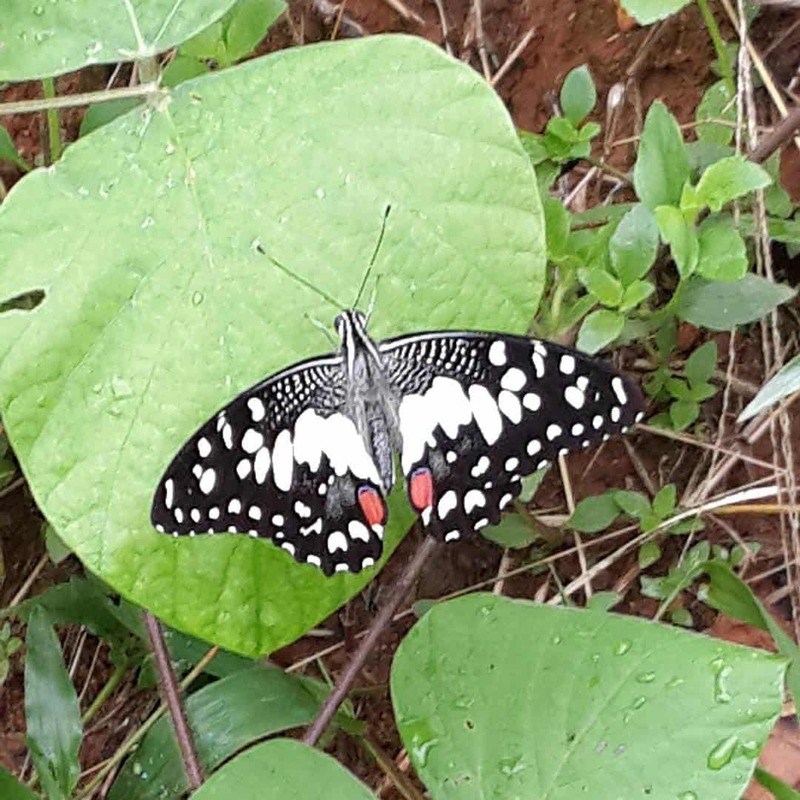 We also now have a natural abundance of beautiful butterflies, far more than the Sentosa Butterfly Park we visited on our last trip to the city state of Singapore, but that’s another story. The time here has been well spent and now I know what is possible and I’m itching to get really started building a food farm on our new land on the mainland. I don’t recall how this came to my attention; maybe someone sent me a link. 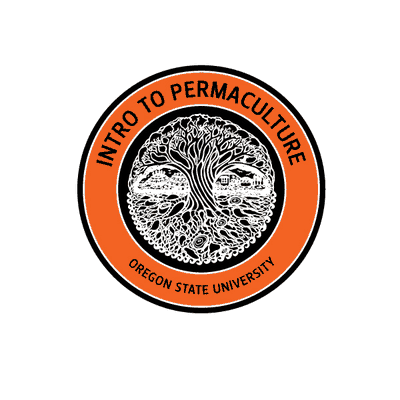 Anyway I recently signed up to the Oregon State University online Introduction to Permaculture course. The course on average took about 6 hours of study per week over 4 weeks. This consisted of mainly watching video presentations and reading further information by the lists of links they provided. There was also a number of app based exercises to design a site and a forum split in to 4 area dependent on the climate you live in. Naturally I chose Tropical. If you read this far, you would have gathered I’m very much into learning and I know I’m best suited to learning by doing rather than being passive and taking what I’m told to be gospel. I have a problem with authority and question everything! However, I did learn a few new things and enjoyed the course enough to finish it. 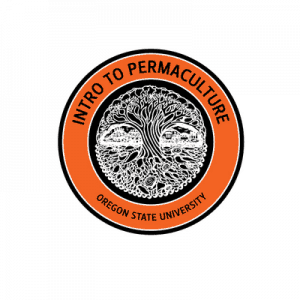 There are a couple of things I do find a little irksome about the permaculture community is their slightly pious belief in that permaculture is the magic bullet for all the world’s problems. It has many beneficial elements and noble ethics but it has yet to prove some of its claims like being economically viable on any meaningful level of scale. Still we are not about to build a mud house and live in a commune. We will do permaculture on our terms. You can’t argue with them. The earth and all its inhabitants could all do with a little more TLC. Sharing any abundance of crops with family, friends and neighbors or even selling good, chemically free food to the local community all makes perfect sense in so many ways. Anyone can do if they grew on a small plot of land, a balcony, roof or in pots. I have particularly liked this community spirit on Koh Chang. One thing I don’t like about the permaculture movement is the predictable pushing of the climate change narrative. For me, I would say the jury is still out, just do a little digging into Rothchilds and their NWO agenda, the scientific data, feedbacks and when all else fails… just follow the money. The pursuit of money (you can never have enough), the war on terror (abstract), war on drugs (misnomer) organized religion (thought control) and climate change (taxation) are all big abstract ideas with no end in sight just to control the masses IMO. It’s not a popular opinion in many circles but I swallowed the narrative hook, line and sinker when I watched Al Gore’s the Inconvenient Truth like many others years ago. However, since that time I have delved into this subject a lot to arrive at my current thinking. You may have an apposing view and that’s fine. Conspiracy theorist, maybe, but there has always been natural climate change. We don’t live in a vacuum and the weather is not static and the sun’s solar flares and cycles change. The earth’s climate will continue to change if we are here or not, just like it always has. Pollution however is a real threat and we know who the real polluters are, the same politicians and banksters who shower heavy metals via chemtrails – geoengineering on the populace and drive the industrial war machine while enforcing laws and taxes in the name of climate change on the masses. We can all do our bit to reduce pollution by growing our own food for our family, friends and community while not buying bottled water, or out of season fruits and vegetable from the other side of the planet. We should also refrain from not using pesticides and herbicides on our foods. Y’know people wear protective clothing when they spray it on their crops. Why would you eat fruit and veg covered in highly toxic residue? We don’t buy products that contain GMO’s and other shoddy goods from companies with links to dubious environmental practices and shameless politicians. To live on the other side of the planet to which you were born, to get ‘off-grid‘, to set up alternative systems outside of the mainstream and grow your own food nowadays is a dangerous and radical thing to do. Whether you attach a label to it and call it permaculture, being a hippy or something else, I call it punk. Oi Oi Oi! So go and design a life for yourself without labels and boxes. If we can do it, you can too! I’ll leave the final word to former Black Flag front man Henry Rollins. “Punk isn’t about mohawks or studded leather, it’s about resistance to tyranny in any form.